The upcoming Sony A9 is a full frame mirrorless camera with a DSLR alike design. 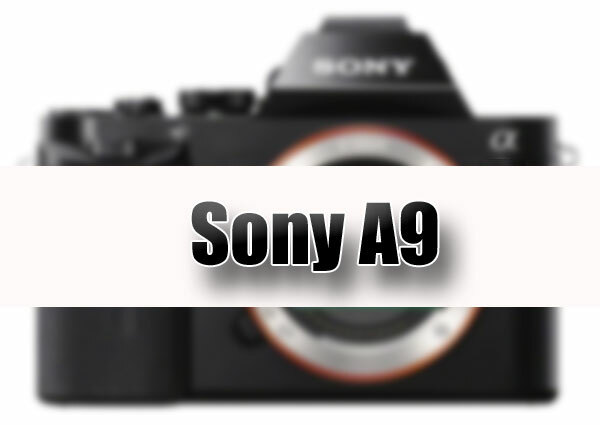 According to the latest rumors from SR5, Sony a9 will be the next new flagship camera with dual XQD card slot and Unlimited RAW Burst to beat the current Nikon D5 and Canon EOS-1D X Mark II. This entry was posted in Sony camera and tagged Sony A9, Sony camera rumors on April 7, 2016 by admin.